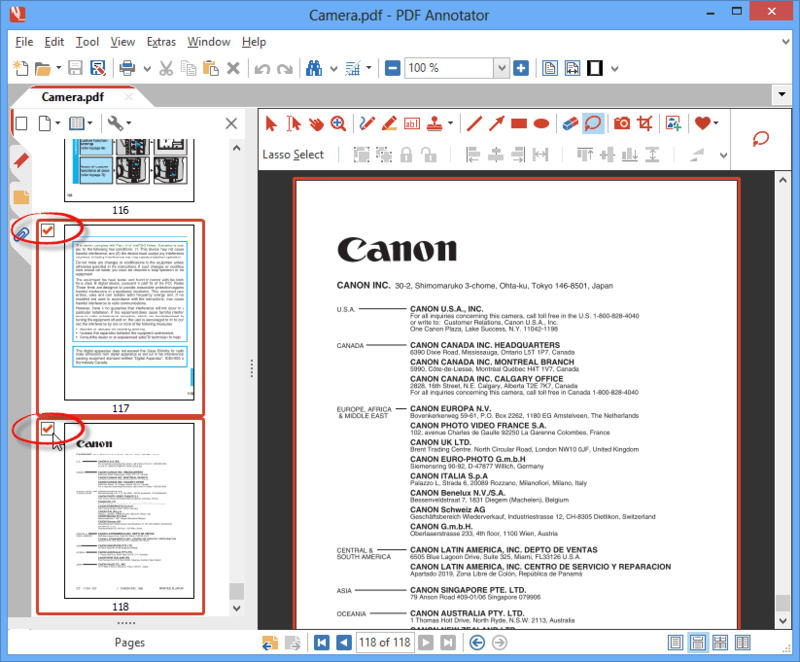 You can easily delete multiple pages from a PDF at once. 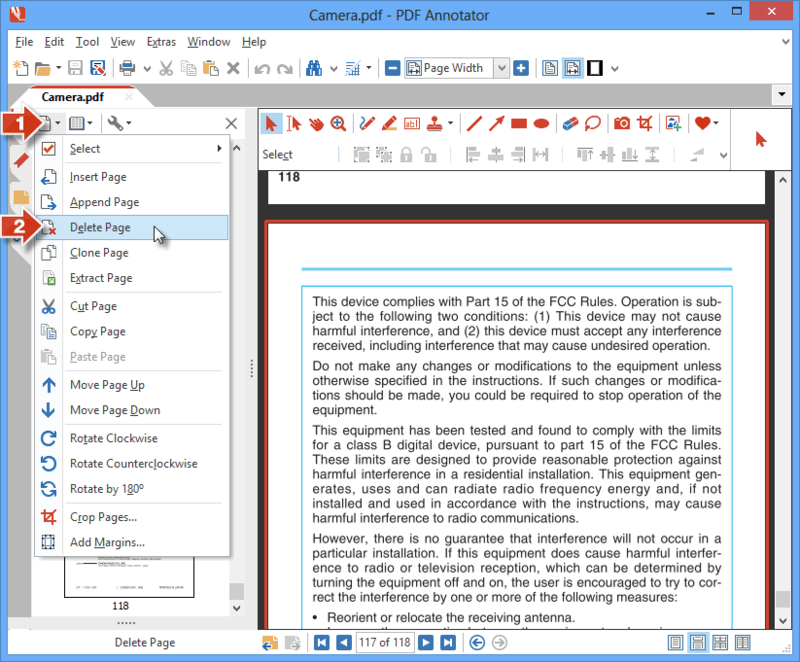 First, open the PDF document in PDF Annotator. 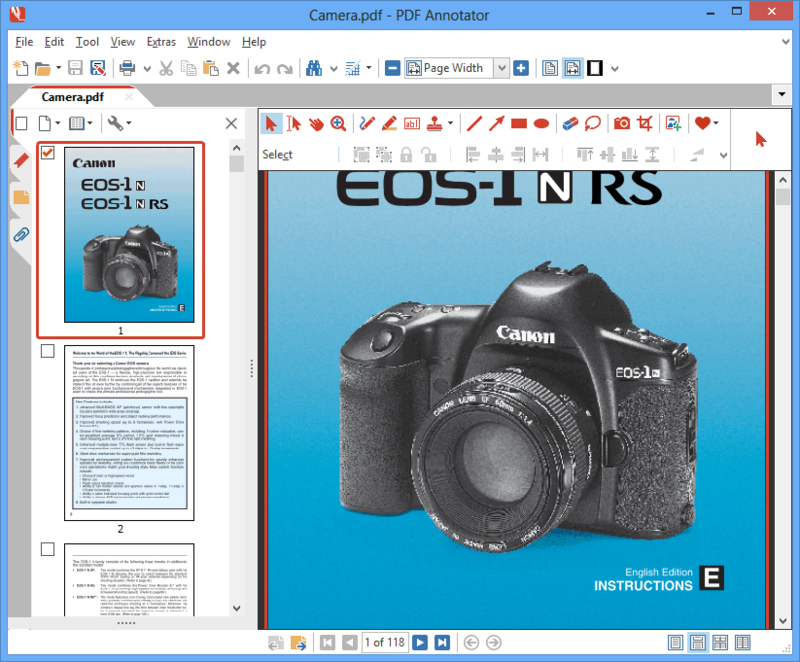 Start PDF Annotator, select File, Open and choose the PDF file. 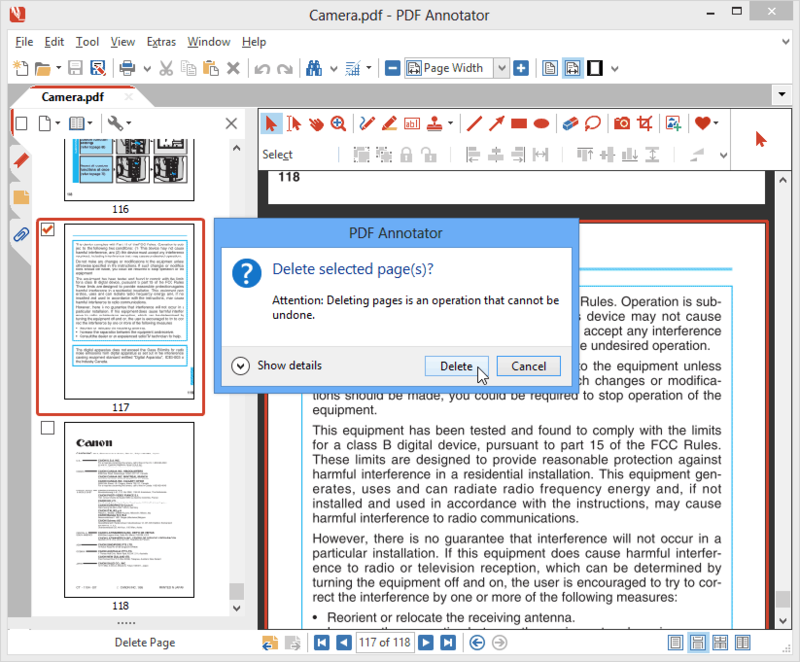 Now, click OK.
Scroll to the first page you would like to remove from your PDF document. Select the first page you want to delete by clicking onto the page preview thumbnail. Clicking onto the thumbnail will make sure that any previous selection will be cleared, and only the page you clicked on will be selected. Scroll to the next page you would like to delete. Select the next page you want to delete by clicking the checkbox, as you did before. 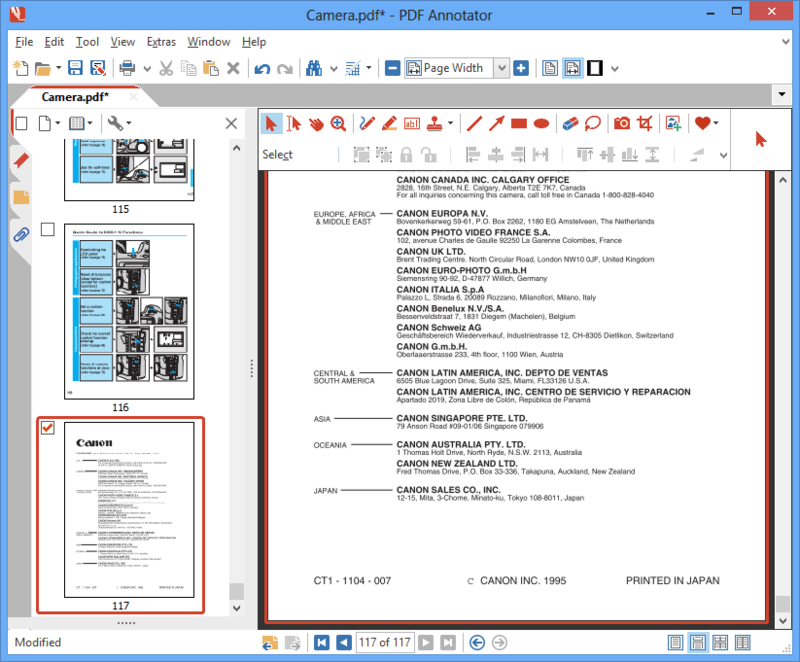 Continue selecting as many pages as you like to remove from the document. 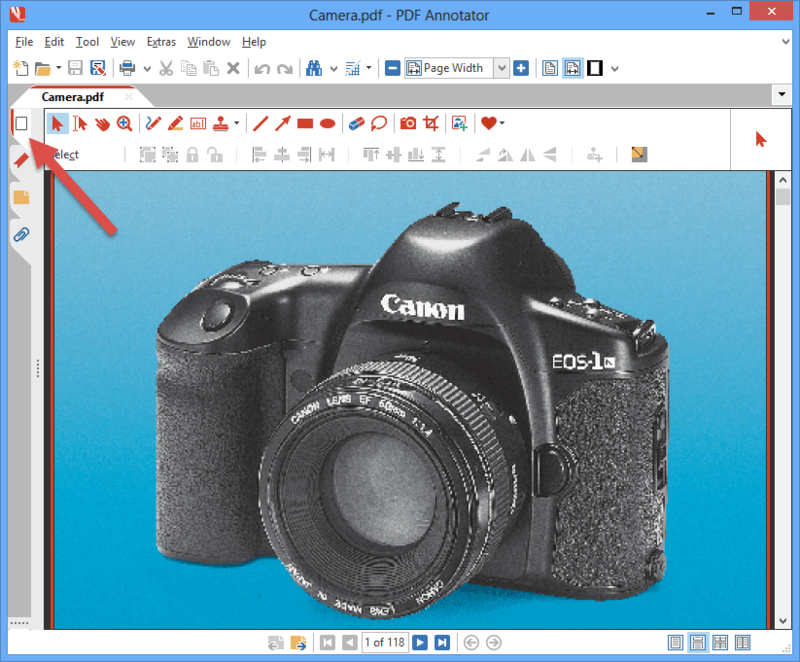 Now, click the button with the page icon at the top of the Page Manager (step 1). In the menu, click Delete Page (step 2). Confirm that you wish to delete the selected pages. Done! 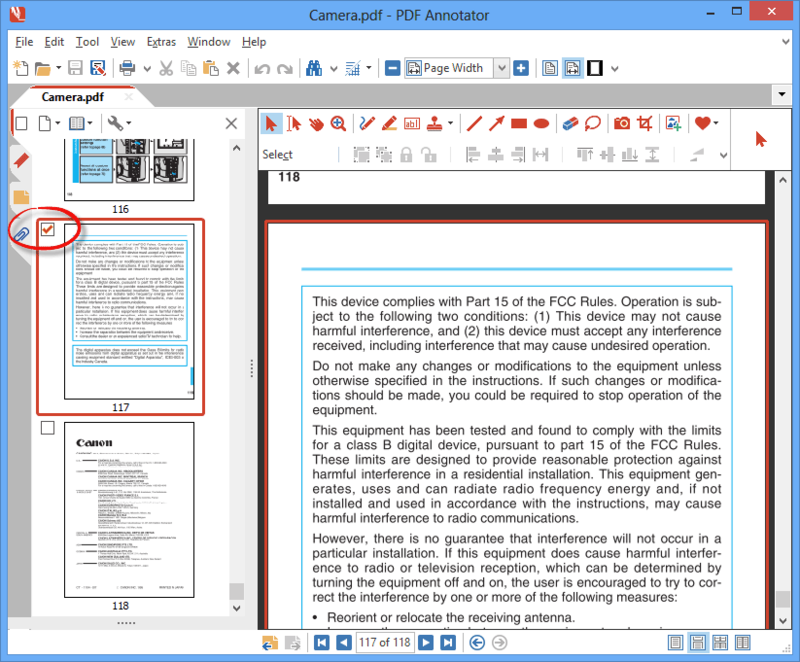 The selected pages have been removed from the PDF document.